"High Point, NC; June 17, 2016 - The fast-growing frozen custard business, Andy's Frozen Custard, will begin opening locations in North Carolina; specifically in High Point. The expansion ramps up recent growth for the company that started with one store in 1986. The Missouri-based chain has signed a 7-store multi-unit franchise agreement, company officials announced. At least one of those stores will be coming to High Point, but the location and exact date of the store opening has not been released. The chain now has 32 locations in Missouri, Arkansas, Texas, Oklahoma, Illinois and new stores opening in Tennessee, Colorado, Arizona, North Carolina, South Carolina, and Kansas. Customers in North Carolina will find the same quality and recipes that Ozarkers do at local Andy’s Frozen Custard stores. The company has polished a system for duplicating products, processes, and great customer service. 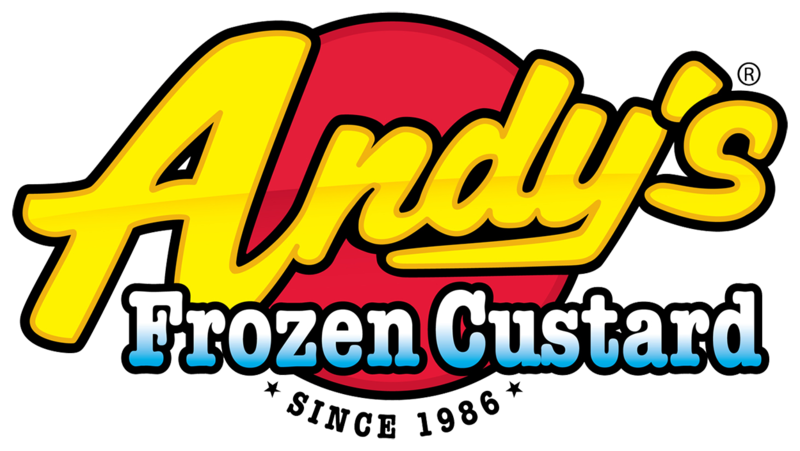 Andy’s Frozen Custard has always been fanatical about their custard, and they have served it with pride since 1986. 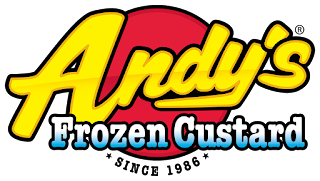 For nearly three decades, Andy’s has used only the freshest ingredients for a frozen custard experience you can’t get anywhere else."